6 Bachelorette Trip Destinations That Are Unique, In India & NOT Goa! 6 Bachelorette Trip Destinations That Are Unique, In India and NOT Goa! » » The Urban Guide » Weddings » Bachelorette » 6 Bachelorette Trip Destinations That Are Unique, In India and NOT Goa! When you say bachelorette trip, most people imagine clubbing, drinking and partying. If that’s not your scene, and you would like to unwind and bond with your girls in a different way – there are plenty of options! 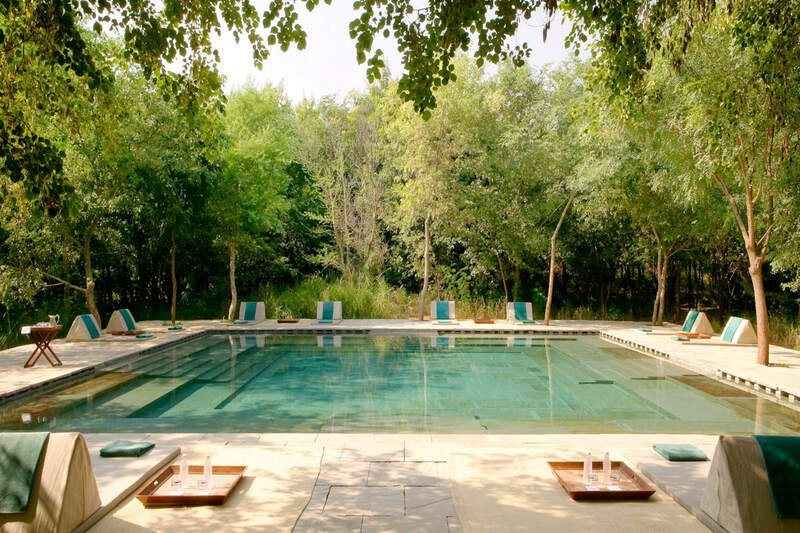 You don’t need to go to Bali or Bangkok for a bachelorette, and yes, there are places in India other than Goa that provide a unique experience for the bride’s squad. 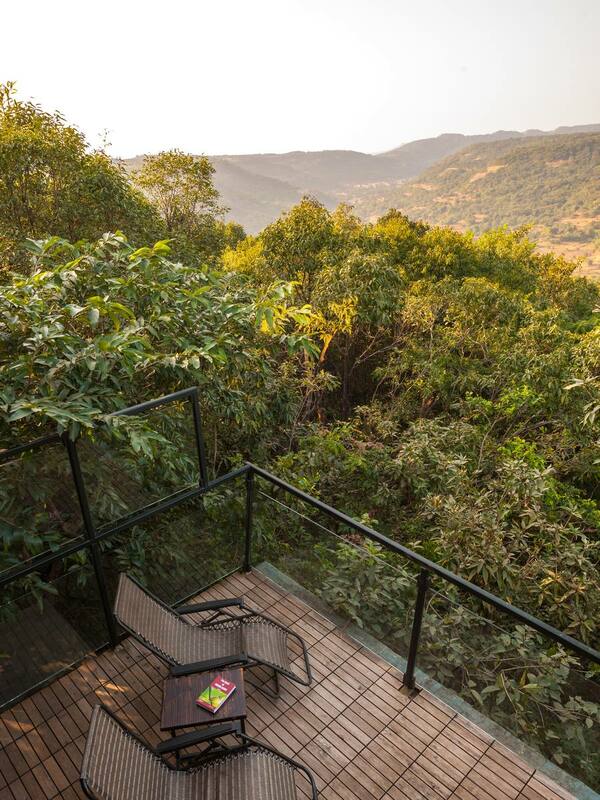 Why We Love It: Away from the hustle – bustle of the city, you can sport a pair of your muddiest boots and zip line through the rainforest and also indulge in some off-terrain biking and hiking. 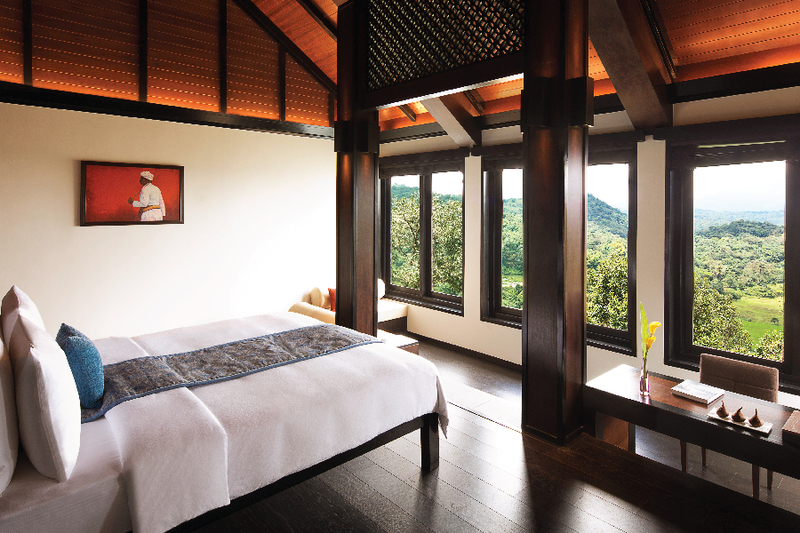 They even have relaxing yoga and spa sessions! How To Get There: Take a flight to Mangalore and then there is 3-4 hour drive from the airport. You can contact the helpdesk at the hotel to get a cab booked. If You Enjoy: Trekking, Historical Sights, Stargazing and doing yoga in fresh air! Why We Love It: Complete escape from the outside world, and away from the madness that is wedding planning! With bad network coverage (it’s a good thing here!) and no TV’s, you’ll spend time truly bonding with your girls. 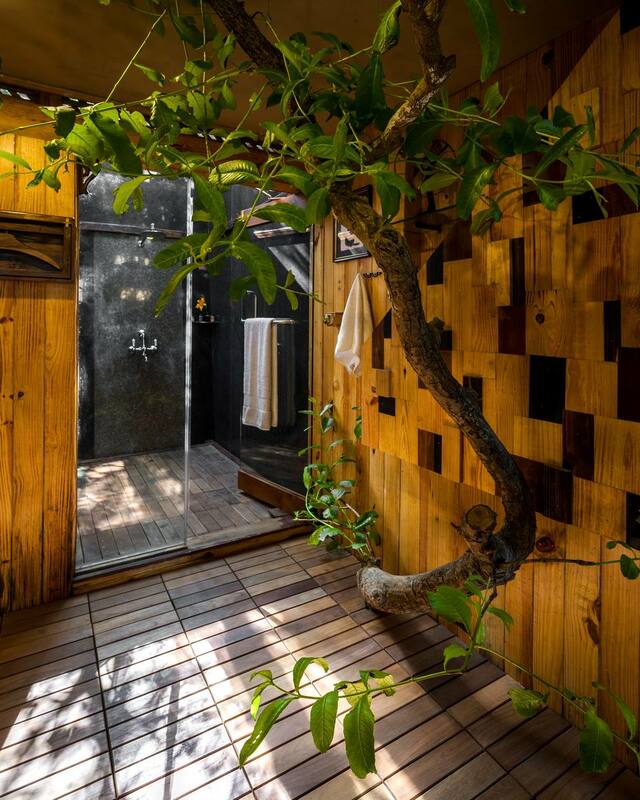 The coolest thing about this place is that you’ll stay in a treehouse that will offer complete serenity and an escape into nature. 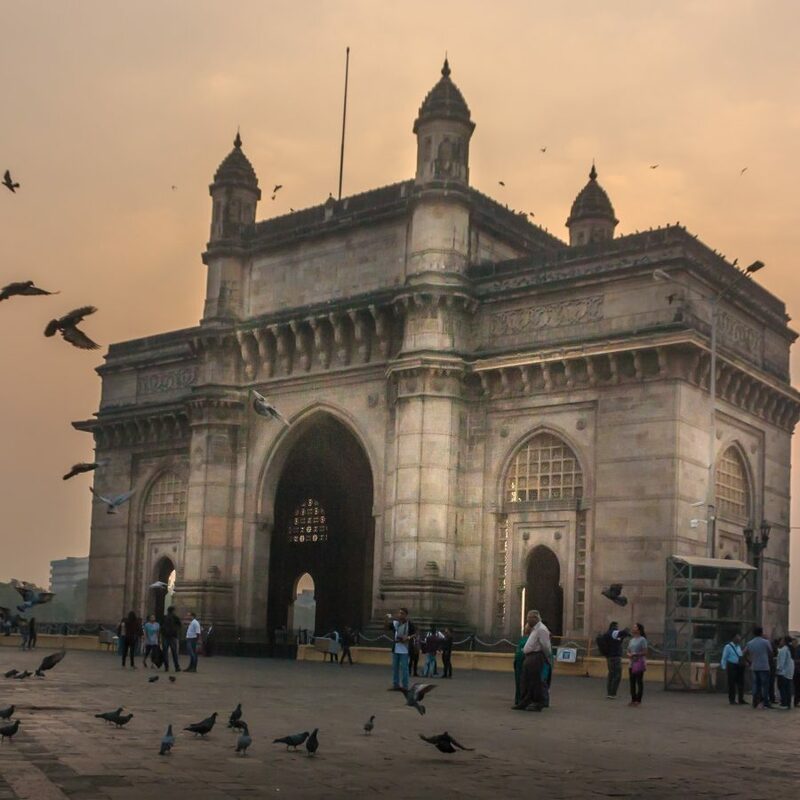 How To Get There: You can either take a flight to Mumbai or Pune and then book a car to the hotel. Unfortunately, Machan does not provide cars, so you need to get it booked on your own. Why We Love It: Another place that’s cut off from the outside world because of it’s location. They’ve got a little bit of everything. 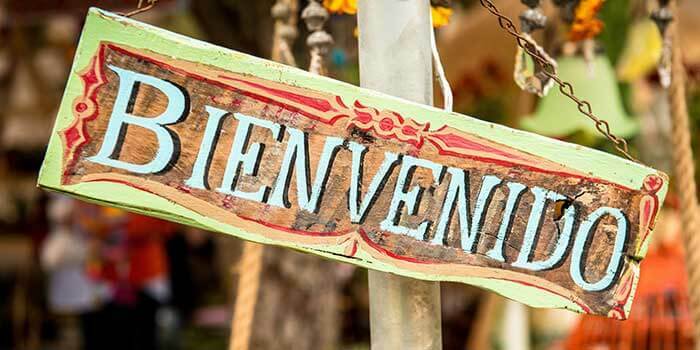 They have personalized wellness programs to fit your needs (you can ask for it while booking). They also have adventurous activities nearby such trekking, kayaking and paragliding. If you prefer to spend time doing low-intensity fun workouts together, opt for pilates, aqua aerobics or dance lessons. 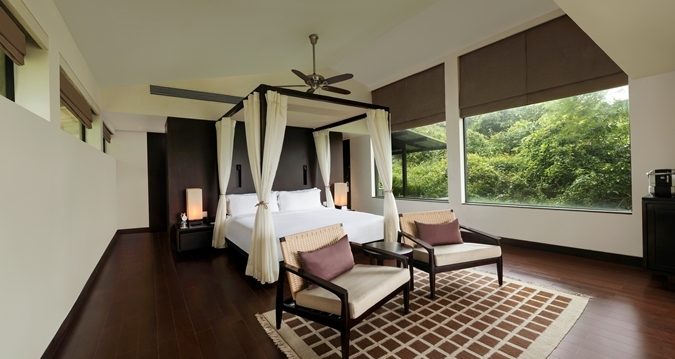 Or grab bicycles and head off for quieter pursuits – star gazing, trekking or forest walks. You and your girls can also learn something new with their pottery, painting and cooking classes. 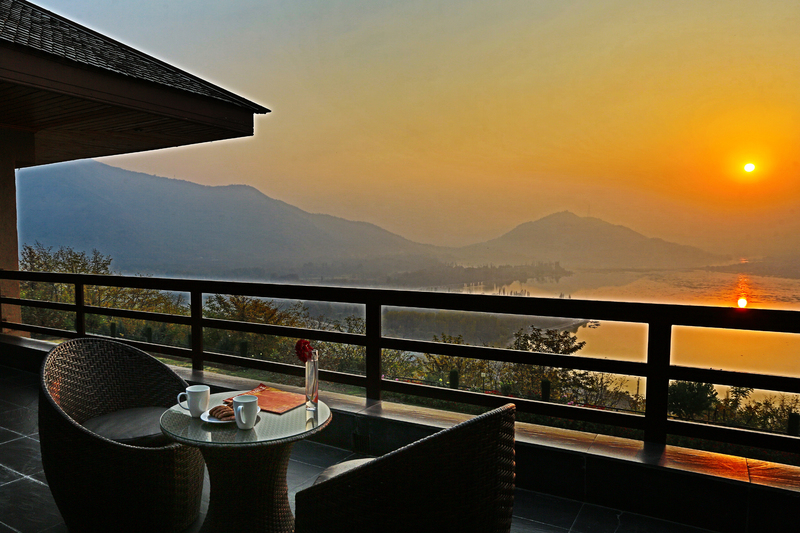 Why We Love It: Who would’ve thought we’d suggest Srinagar for a bachelorette trip? 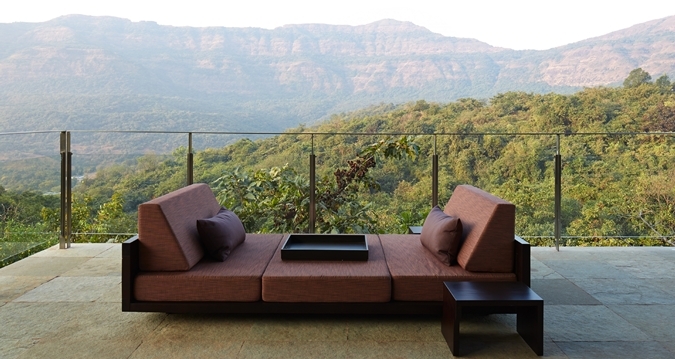 It’s the Switzerland of India and so you can count on gorgeous views all around! It will be a rejuvanating trip, and you can make it interesting with a curated dinner in a special Shikara over Dal lake. Or take a walk (and get pretty photos!) in Tulip and Mughal gardens with your girls. They’ve got some indoor games to keep you entertained within the hotel walls. 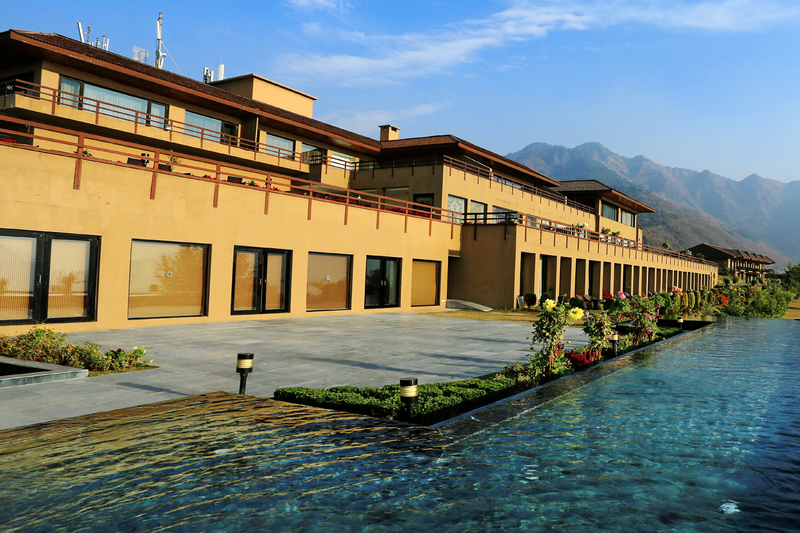 How To Get There: Take a flight to Srinagar, the hotel is 20 kms away and they provide free pick up from the airport. 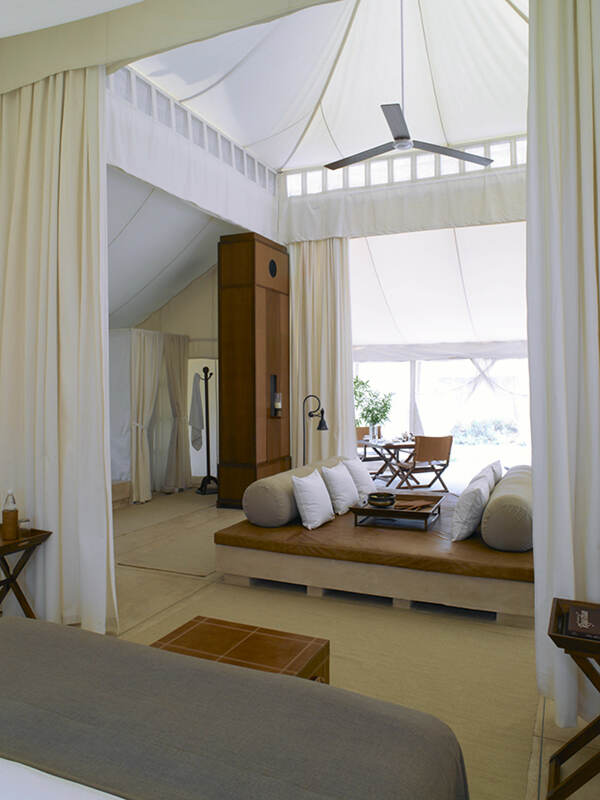 Why We Love It: A luxurious tent stay with all the basic amenities. Basically a glamping experience with drinking and eating under the stars, literally! It’s one of those once in a lifetime experiences with your main squad. How To Get There: The nearest air hub is Jaipur International Airport, 180-kilometre drive from Jaipur to the hotel takes around three hours. You can also come by road or train (nearest station is Sawai Madhopur train station). Why We Love It: If you’re looking for some time away from the grind, this is the right place for you. 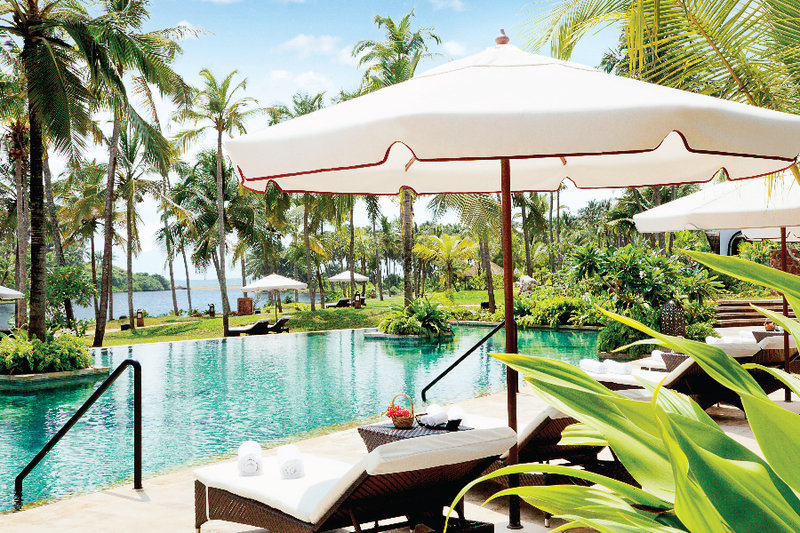 A confluence of the backwaters and the sea makes this place truly remarkable. The exclusive Kettuvalam cruise is worth a visit. 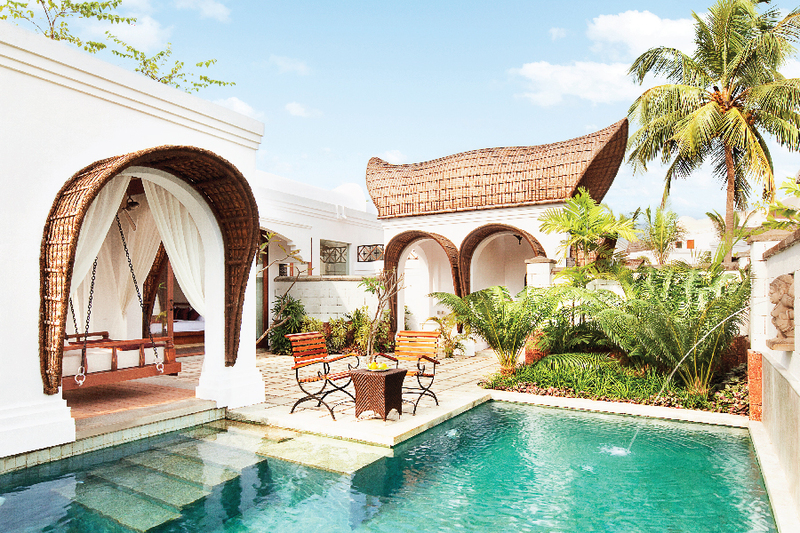 How To Get There: You fly to Mangalore city and it’s roughly a 2-hour drive from the airport. What is Your Favourite Getaway? 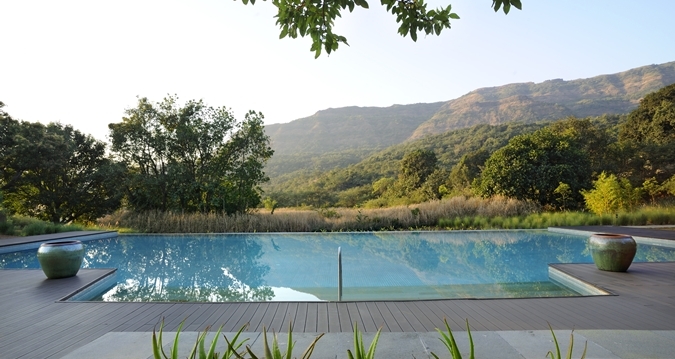 5 Exotic Weekend Getaways near Mumbai: Perfect Holiday Destinations! 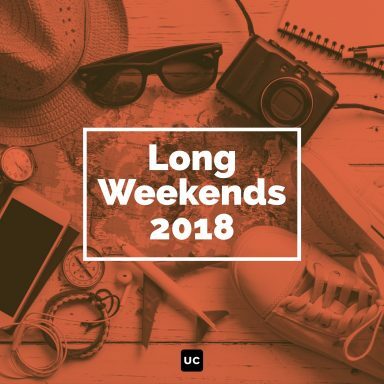 Long Weekend Ahead? 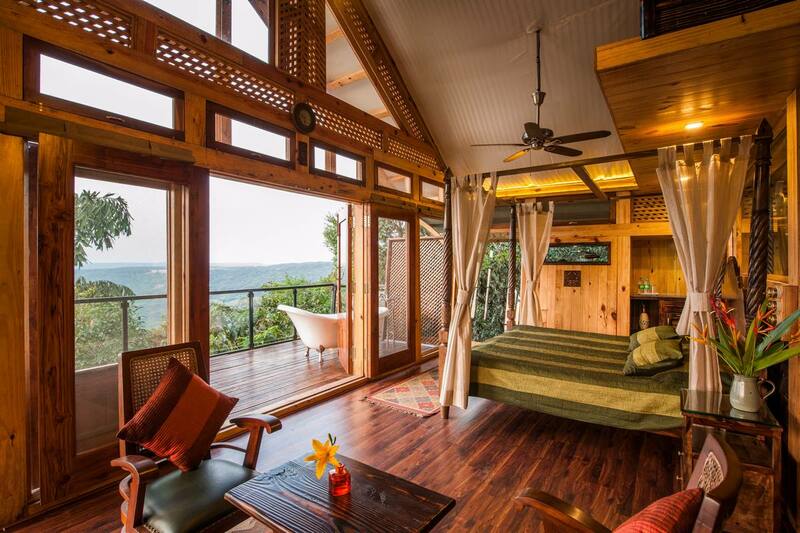 Amazing Weekend Getaways Near Hyderabad You Can Plan. Urbanclap Weddings is the one stop destination for all you need to host a dream wedding. Be it hiring trustworthy vendors, or reading practical advice on how to plan your wedding, or browsing amazing ideas to get inspired from - we have got it all covered for you! These are good if you are a big group and want a relaxed spa bachelorette ! Personally for me these are “mommies wanna get away from kids” destinations. 16 Bachelorette Trip Destinations That Are Unique, In India and NOT Goa! 2 17 Pretty Lehengas To Crush On From Swati Manish’s 2018 Collection! 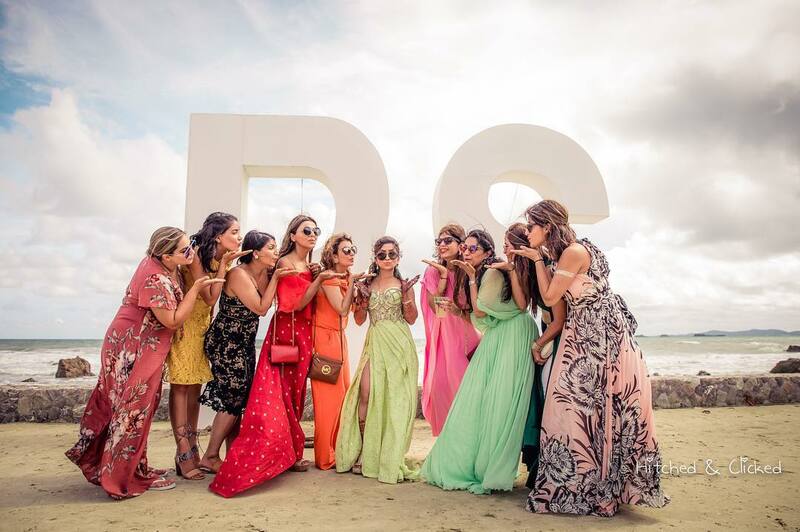 3 6 Ideas We Loved from Blogger Shreya Kalra’s Delhi Wedding!! 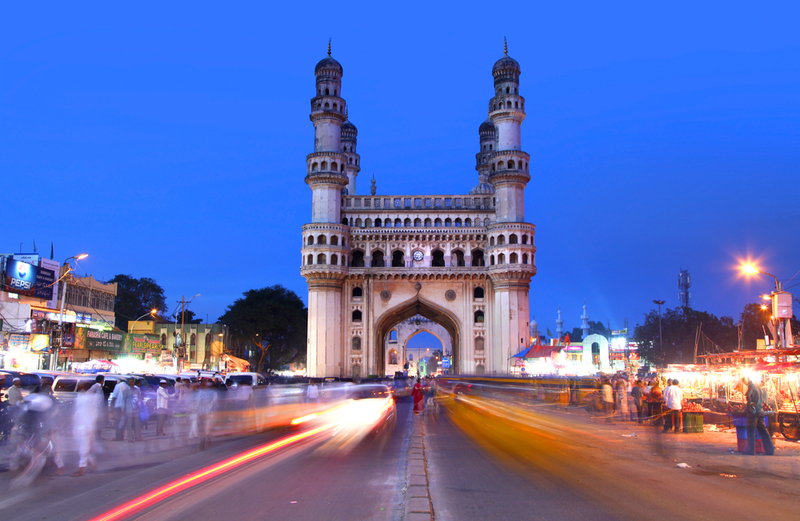 4 Varun & Manali’s Colourful Destination Wedding in Hyderabad!